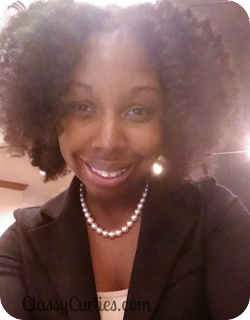 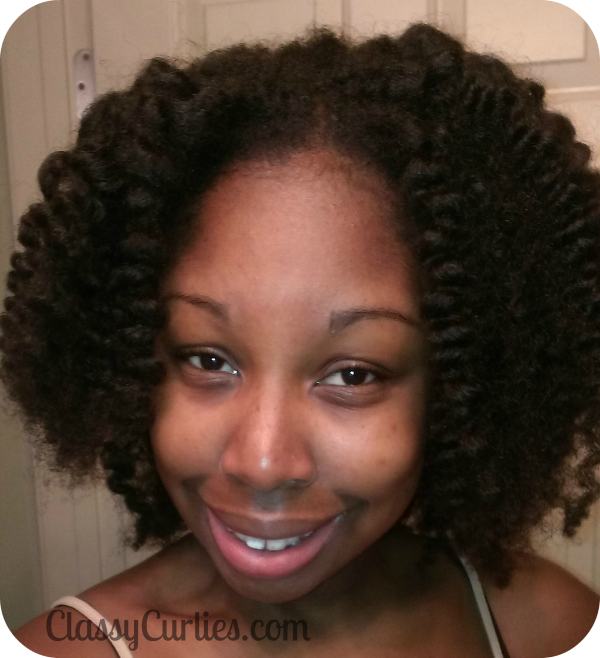 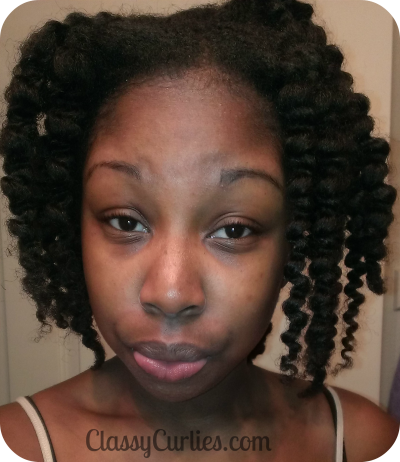 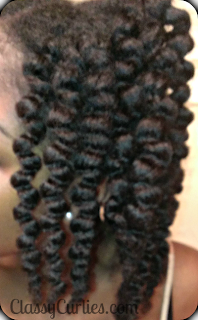 Once my curlformers set began to fall, instead of creating a basic high bun I decided to go for a braid-out. I don't do braid outs often because they don't last as long for me but I wanted an easy style. I used Shea Moisture's Extra-Moisturizing Tranistioning Milk as a base then applied a few drops of castor oil on top. 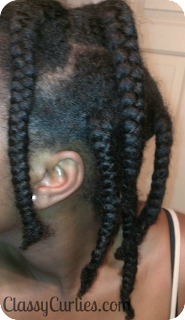 I created 6 braids to achieve the look while applying aloe vera gel to my scalp. 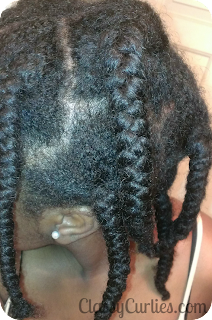 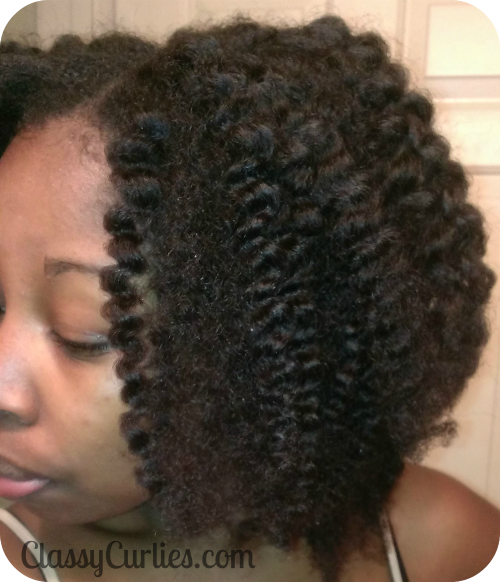 I don't use a comb to part my hair because I don't want them to show once I unbraid.